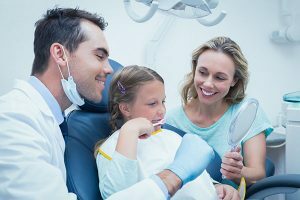 We understand that some patients, especially children, are not comfortable visiting their dentist. Bendigo Smiles is your gentle dentist in the Bendigo area, delivering a comfortable and pleasant dental experience all year round. We are a team of friendly and passionate dental professionals who are dedicated to helping you improve your dental health through pain-free procedures and high quality dental care. 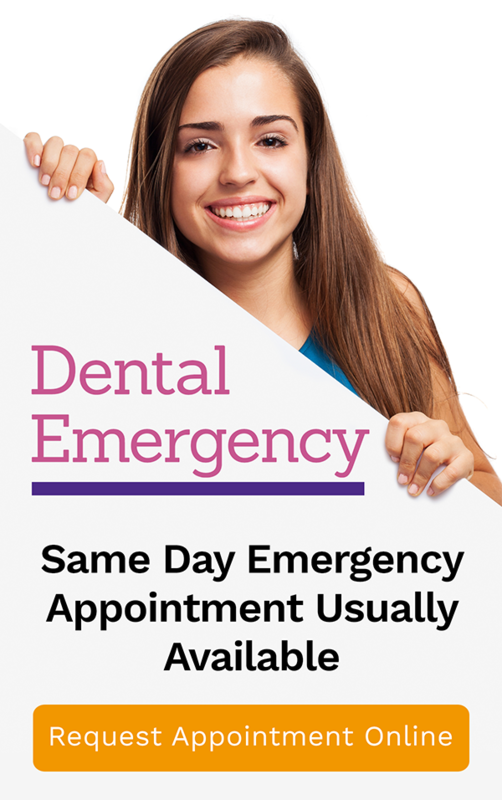 If you have dental anxiety or dental fear, Bendigo Smiles is the right place for you. Our happy team are excited to meet you and your family. Our gentle dentistry approach helps you get the dental care you need for your smile and wellbeing. Specific training – it’s important that your dentist has training and knowledge in treating patients with dental anxiety or phobia. Your dentist must also be able to adjust his or her behaviour to suit the mood of the patient and make them more relaxed. New technology – utilising modern dental technology is crucial in providing comfortable and reliable care. Techniques and equipment such as painless anaesthesia, numbing gel, and air abrasion methods help phobic patients enjoy a more stress-free dental experience. Incorporating new technology into practice is another way to build stronger relationships with patients. New treatments – building rapport with patients is essential to the concept of gentle dentistry. A gentle dentist spends more time with their patients to learn how the patient wants to be treated in order to ensure a comfortable procedure. Your dentist may discuss new products and techniques that will help manage your anxiety. Welcoming practice – there are many ways to create a welcoming practice, and they vary from clinic to clinic. Your dentist may use plasma screen TVs, music, reading materials, pleasant colour schemes, or comfortable dental chairs to help ease your fear. Regardless of the methods or equipment they use, a gentle dental practice is the one that provides a better patient experience and relaxing atmosphere once you step into their clinic. Come and visit our Bendigo practice to experience gentle dentistry at a whole new level. Thanks to modern dentistry, we are able to provide you an enjoyable experience without discomfort or anxiety. Our dental clinic is designed with patient comfort in mind and our dental professionals are trained to handle patients with fear of dentistry. Find out why our patients are happy and comfortable with us by scheduling your appointment today!